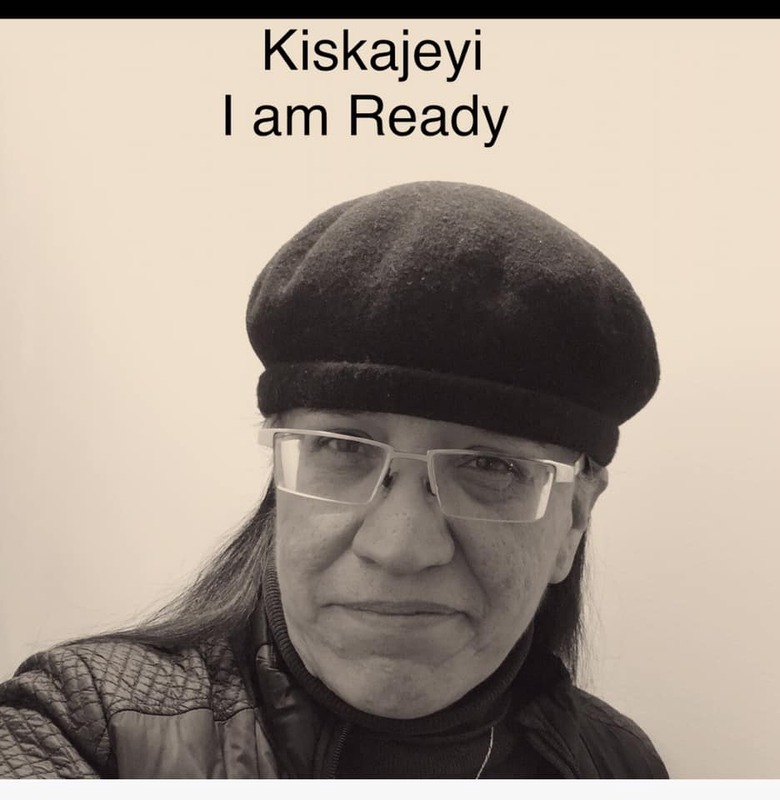 Visual Arts News magazine presents Michelle Sylliboy’s Halifax launch of her new book of photography and Mi’kmaq (L’nuk) hieroglyphic poetry: Kiskajeyi – I Am Ready, in partnership with the Halifax Central Library and Rebel Mountain Press. Join us at the Halifax Central Library’s 2nd floor BMO Community Room from 6:30-8:30pm for a Komqwej’wikasikl (Mi’kmaq hieroglyphic language) art performance by Sylliboy, in collaboration with musicians Lindsay Dobbin and Scott Macmillan. 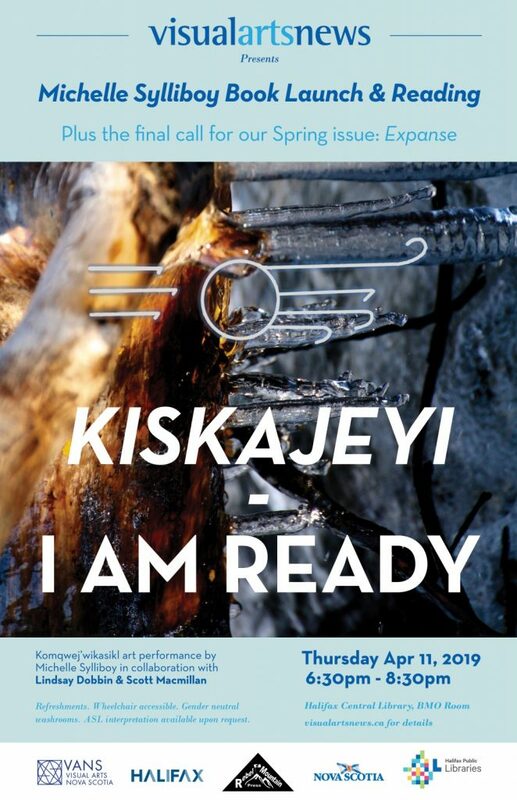 Kiskajeyi – I Am Ready will be available for sale alongside the Spring 2019 issue of Visual Arts News. This issue features an original commissioned work by Sylliboy – only 30 copies remaining. 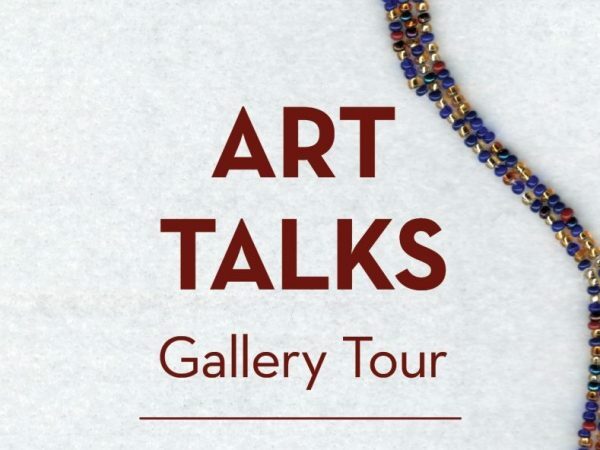 Light refreshments will be provided at this free event. Wheelchair accessible and gender neutral washrooms. ASL interpretation available upon request, please contact us to make arrangements. For over 13 thousand years, the Mi’kmaq (L’nuk) people maintained a complex language system. Hieroglyphics (Komqwejwi’kasikl) symbols dominated the landscape of the seven districts of the L’nuk Nation prior to colonization. My ancestors used the hieroglyphics as maps and to record tribal records. The photographs in this book are a recognition of land and how the Komqwejwi’kasikl language comes from the land. The importance of saving our water and our lands in the time of resource extraction is critical. 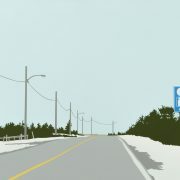 Michelle Sylliboy, a L’nuk (Mi’kmaq) artist/author, was raised on unceded territory in We’koqmaq Cape Breton, Nova Scotia. 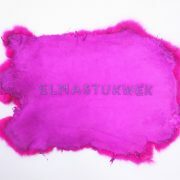 She gathers much of her inspiration from personal tales, the environment, and her L’nuk culture. PhD Candidate, Michelle is working on her Philosophy of Education Doctorate Degree fieldwork where she will combine her artistic background and education by creating a L’nuk Komqwejwi’kasikl (Hieroglyphic) curriculum with L’nuk Elders. 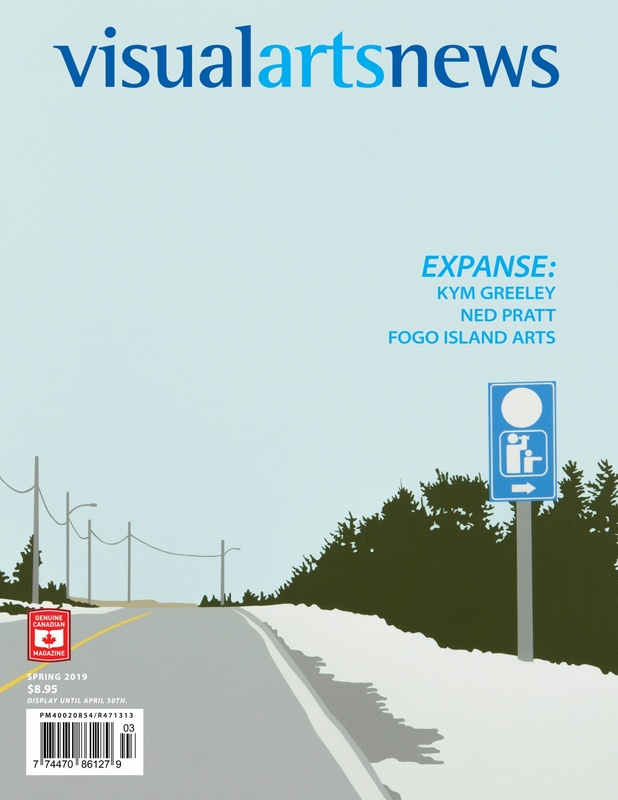 Lindsay Dobbin is a Kanien’kehá:ka (Mohawk) – Acadian – Irish water protector, artist, musician, curator and educator who lives and works on the Bay of Fundy in Mi’kma’ki, the ancestral and unceded territory of Lnu’k (Mi’kmaq). 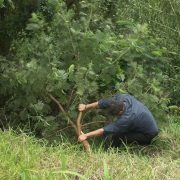 Through placing listening, collaboration and improvisation at the centre of the creative process, Dobbin’s practice explores the connection between the environment and the body, and engages in a sensorial intimacy with the living land and water. Scott Macmillan has a passion for creating music, propelling him forward to a new composition, arrangement commission, collaboration, performance, musical directing live or in the studio, conducting, teaching, or as a clinician. Driven by his need to be creative Macmillan seeks opportunities in all aspects of music making. That love has inspired exploration into genres from rock to blues, classical to choral, Celtic to jazz, as well as modern and avant-garde. I would love to buy Michelle’s book – I will not be able to go to the reading unfortunately – it is too late to get on the highway for me. How can I do this? Thanks.